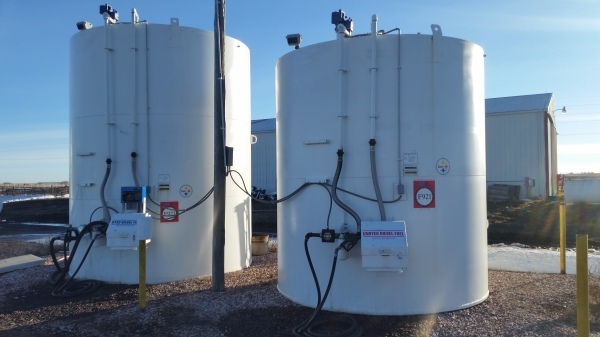 Flameshield Double Wall Tanks Meet EPA Regulations. Transport purchases will pay for the equipment. Fill box makes filling safe and easy. Affordable Fuel Management System tracks where your fuel costs are going. All tanks are designed to meet your specifications, give us a call today to design one for you. Orthman is backed by 65 years of experience and no system is too big or small for our team. We can come right to your farm or business to design and assemble the right system for you. Many times the size of your system will let you purchase your fuel cheaper and helps pay for it. Flameshield tanks are built in accordance with specifications from STI and SwRI and meet UL-142 and # 97-04 standards. These standards withstand a 2000 degree fire for two hours without failure of the primary tank, supporting structure or impairment of the venting system. The Flameshield Double Wall Tank is equipped with a submergible pump, anti-syphon value, leak and fuel gauges, overfill alarm, fill box, shut off value, antiphon valve, male cam lock and cap, fuel filters and housing, fuel meter, 1” x 30’ hose and reel, swivel and auto nozzle. Everything is piped and wired to the side of the tank, making easy assembly when the tank is delivered to you with our trailer that tilts the tank into place. 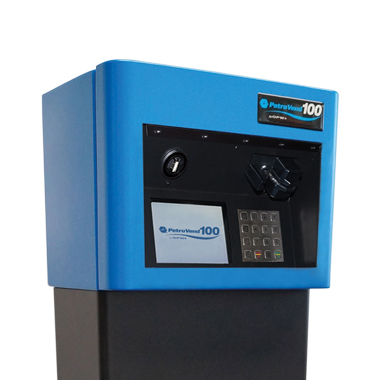 The VP-100 Fuel Control System is a standalone pedestal-mounted system for small or mid-sized fueling sites that requires one to four hose control, restricted use and tracking of data. The K800TM provides you with the tools you need to manage your fuel expenses. Fuel access is restricted to authorized users, and set to the fuel type and quantity you specify. 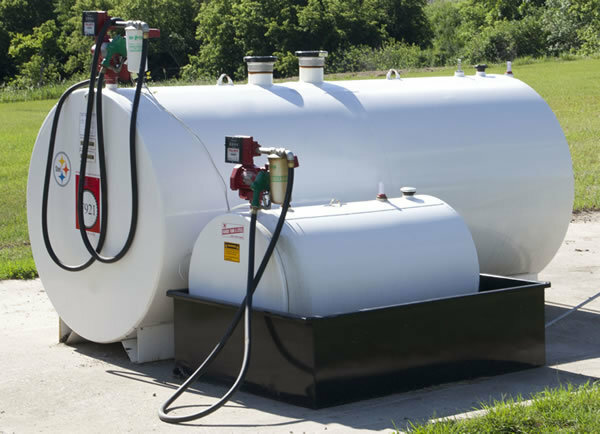 Every transaction is tracked, giving you the security and accountability your unattended fueling operation needs. 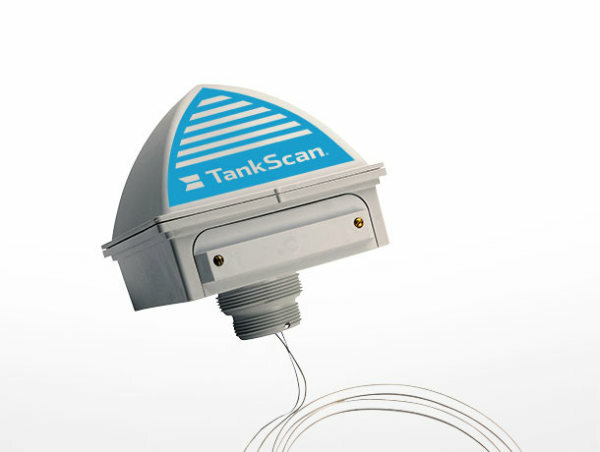 The TankScan Wireless is a direct monitor to the web to bringing data to one convenient location and links to your computer, tablet or smart phone and theTankScan Cellular Ultrasonic Monitor (TCU) is an all-in-one cellular-enabled tank solution providing remote level monitoring of deployed tanks, totes and containers. 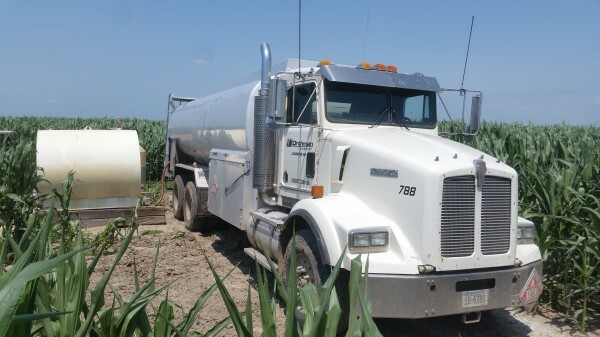 These solutions give you the tools to accurately monitor fluid levels in multiple tanks and access multiple sites and delivers useful information for you to control inventory and reduce costly travel expenses. Orthman Energy delivers 100% ethanol direct to our customers for industrial or automotive use from the ethanol plant in your area. Call 308-962-6101 or email [email protected] for a competitive free no obligation quote today.